Czech MEP Michaela Šojdrová of the Christian Democrats, has asked for a meeting with Prime Minister Andrej Babiš to try to persuade him that the Czech Republic should take in 50 Syrian orphans from a migrant camp in Greece. Šojdrová, who first floated the idea, said that taking in child migrants would be a show of solidarity. 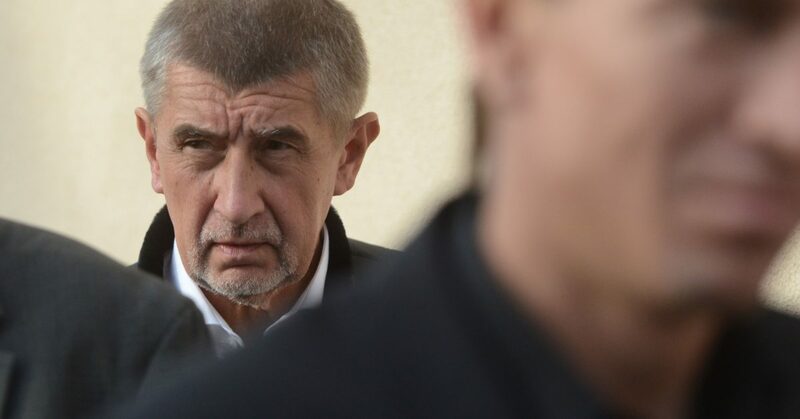 Prime Minister Babiš, who is strictly against taking in migrants, sharply rejected the idea at the weekend saying the Czech Republic was ready to help these and other orphans in their country of origin, where the migrant crisis should be resolved. His stand elicited strong criticism from opposition parties who called it selfish and inhumane. Even his coalition partner, acting foreign minister Jan Hamáček from the Social Democrats, said a country of 10 million should be able to accommodate 50 orphans.